← PCN-SPO/PRESS REVIEW : (2011.07.08) / LES SOUDARDS BELGES DE L’OTAN TUENT EN LIBYE ! 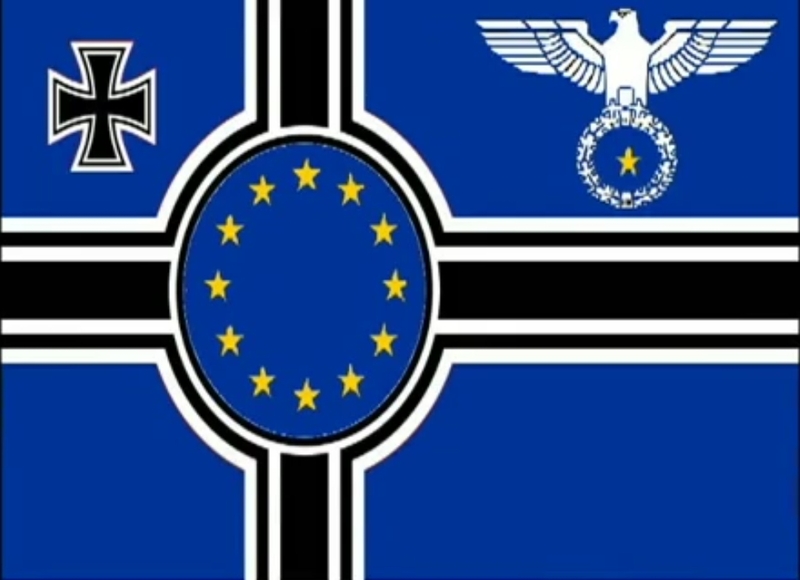 Stop EU-NATO fascist agression against Libyan Jamahiriya ! This entry was posted in # ELAC / EURO-LIBYAN ACTION COMMITTEES, - ALAC / News & Infos, - ELAB Hungary, - ELAC Czech Republic, - ELAC Europe-Africa Forum, - ELAC France, - ELAC Great-Britain, - ELAC Greece, - ELAC in Italian, - ELAC in Spanish, - ELAC Jamahirian TV, - ELAC Latvia, - ELAC Moldova, - ELAC Paneuropean Leadership, - ELAC Poland, - ELAC Québec, - ELAC Réseau Francophone, - ELAC Russia, - ELAC Srbija, - ELAC Turkey, - ELAC Wallonie/Bruxelles, - ELAK Slovakia, - English, - International Conference "Hands off LIbya", - MEDD-MCR Fraction France, - MEDD-MCR Fraction Québec, - MEDD-MCR Fraction Wallonie/Bruxelles, - MEDD-RCM Fraction Greece, - MEDD-RCM Fraction Hungary, - MEDD-RCM Fraction Moldova, - MEDD-RCM Fraction Russia, - MEDD-RCM Fraction Turkey, - PCN TV/PCN-NCP Communitarian Network, - Press Releases / Communiqués de presse. Bookmark the permalink.